During a rigorous Senate committee hearing, DeVos was questioned on potential conflicts of interest, her finances, and whether she was fit to lead a department without any experience as an educator. Gary Naeyaert is the executive director of the Great Lakes Education Project. That’s an organization founded by the DeVos family that works to expand and support of charter schools. Naeyaert says her advocacy for school choice has helped students across the state. 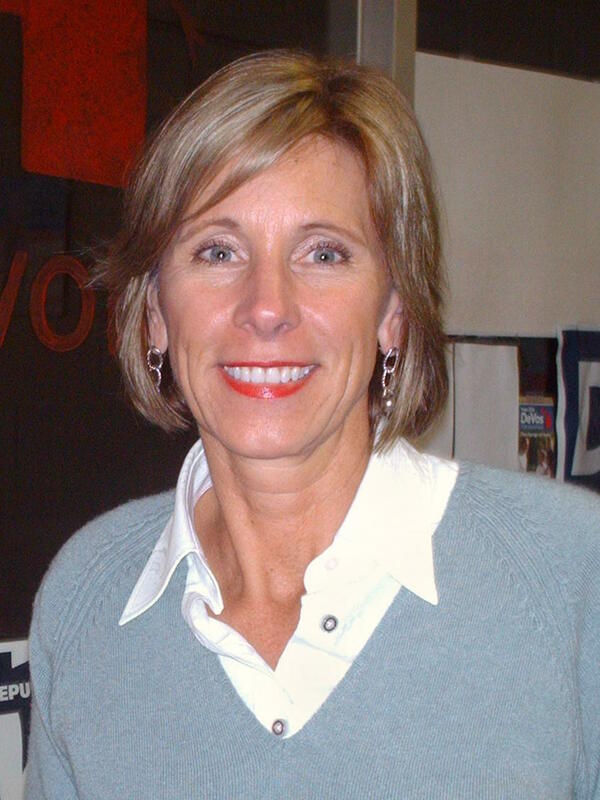 Critics of DeVos say her lack of experience as an educator makes her unqualified for the position, and her policies will destroy traditional public schools.